- Dimensiones: 27.94cm. x 21.59cm. x 1.02cm. 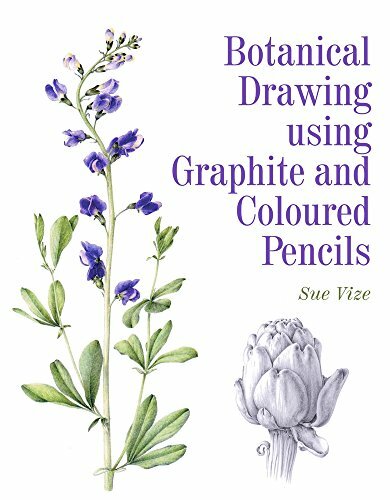 Drawing with graphite and colored pencils enables the artist to capture every detail of a plant, and to enjoy, study, and celebrate their wonderful forms. Whether the illustration is a striking monotone or vibrant with color, pencils give you absolute precision. 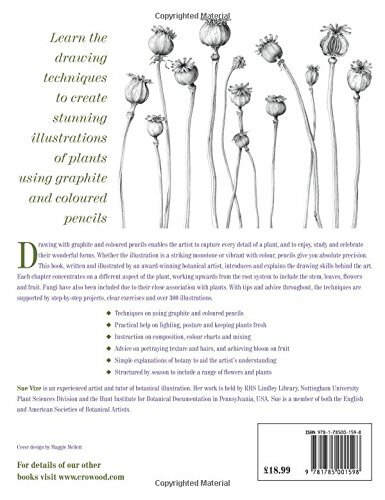 The book, written and illustrated by an award-winning botanical artist, introduces and explains the drawing skills behind the art. Each chapter concentrates on a different aspect of the plant, working upwards from the root system to include the stem, leaves, flowers, and fruit. 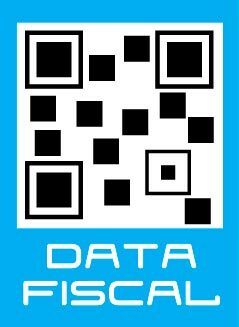 Fungi have also been included due to their close association with plants. With tips and advice throughout, the techniques are supported by step-by-step projects, clear exercises, and more than 300 color illustrations.